When cooking we tend to like to have the radio on, or we grab the Bluetooth speaker and connect it to our phone. The Monty from VQ is the all -in-one solution we didn’t think we needed. This plays DAB and DAB+ station, FM and also works as a Bluetooth speaker. 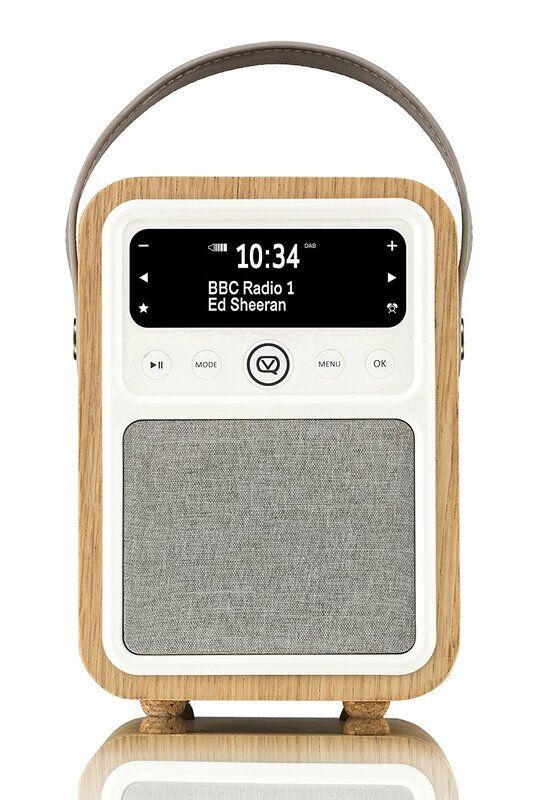 It has an awesome retro look with the wood and grey felt on the speaker. Setup was easy, take it out the box and then plug it in. Navigation is done using the buttons on the front and the screen. I can flick between DAB, DAB+, FM and Bluetooth with ease, which makes it great for less tech savvy people. I did find that selecting a station involved a lot of button pressing, as I am used to radios with present buttons running along the bottom. This isn’t a negative for me, as I tend to only listen to a single radio station anyway, but may be a negative for other. 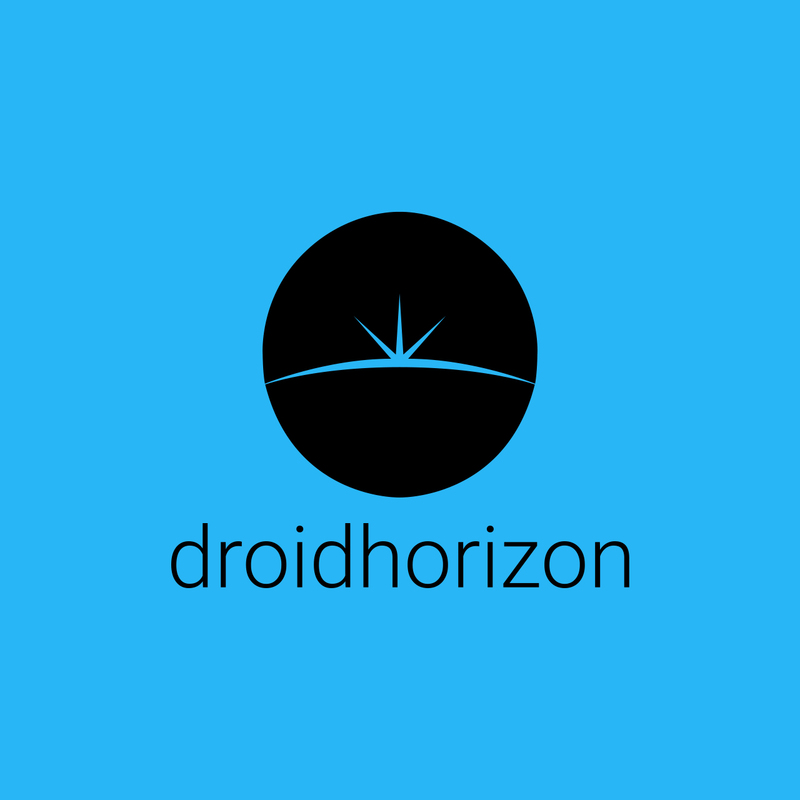 Overall I found the navigation to be more placed for it being a Bluetooth speaker then a radio. There is also a scrolling text display, which shows the song playing or radio information. I couldn’t find a way to turn this off, though. Sounds is good and is perfect to fill the room we have it in. Though I think any bigger and it may be drowned out. The sound isn’t very punchy, but everything can be picked out and the bass is pretty good on it. It uses ultra-wide full range 10 watt speaker features British acoustic design & engineering for premium sound quality with a built-in equaliser for personalisation. 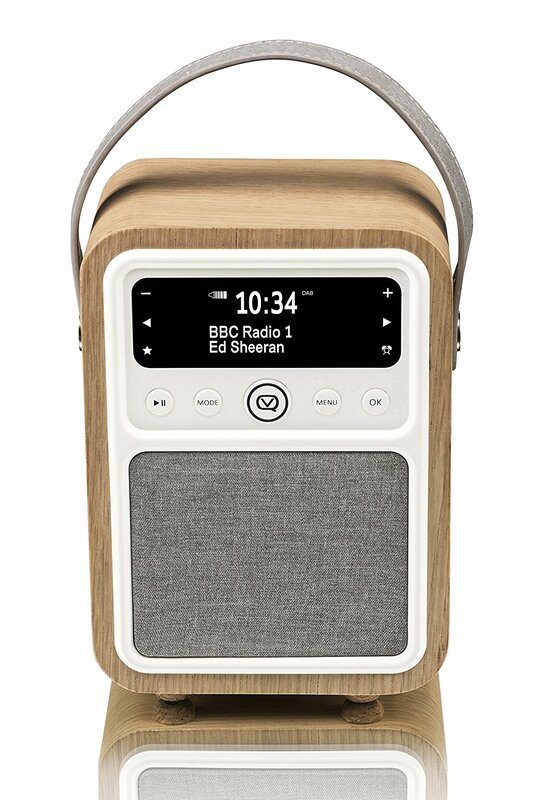 The oak design is bright and cheerful and cute and I like that a lot and it’s certainly good sounding. 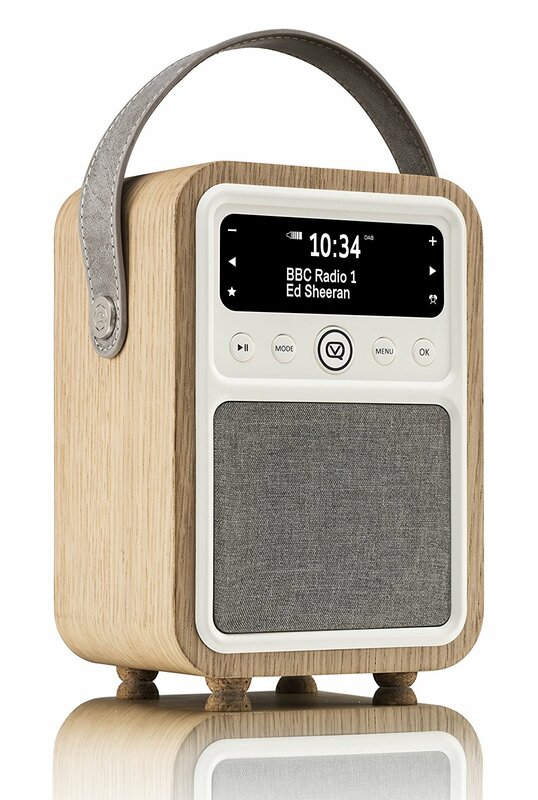 The price is currently at £129.99, which for a retro inspired radio isn’t bad. I wish the controls were more intuitive, as I’d love to use it more for radio functions then Bluetooth.